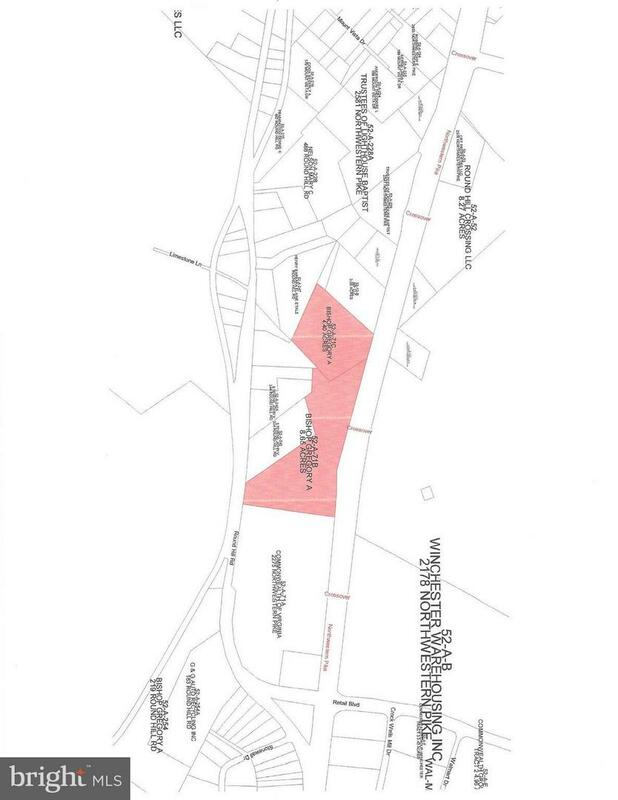 13.05 acres with site plan ready for mixed use commercial. 1200 + feet of Rt. 50 frontage! 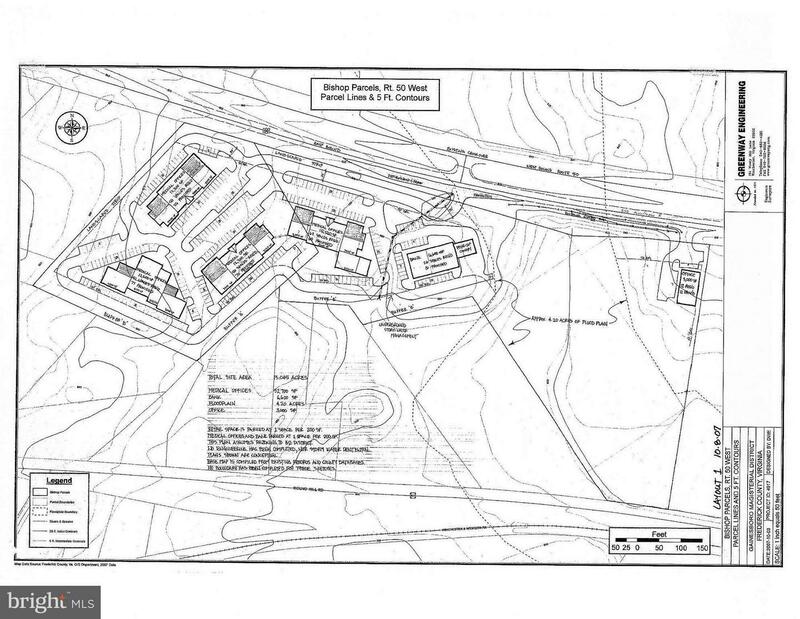 Across from Walmart complex - site plan & rezoning has been initiated. Call for details. Direction: Front Winchester take Amherst Street to Walmart on Northwestern Pike/Rt. 50. Property is on left across from Walmart complex. Sign on property. 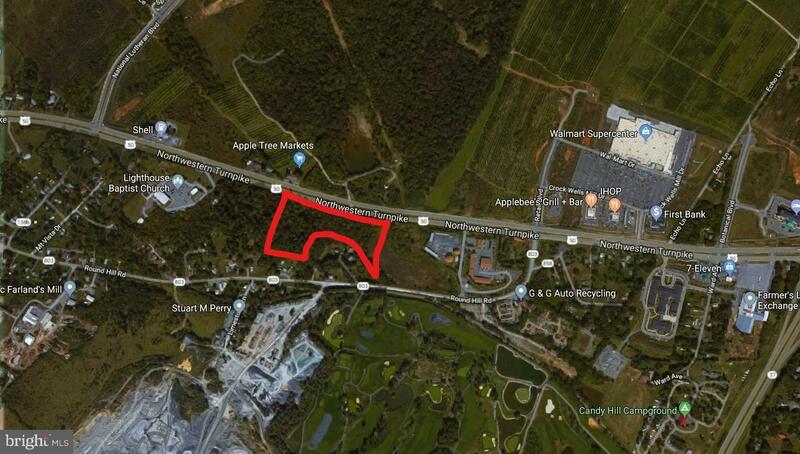 NORTHWESTERN PIKE , Winchester VA 22602 is a Land, with 0 bedrooms which is for sale, it has 376,794 sqft, 376,794 sized lot, and 0 parking. A comparable Land, has 0 bedrooms and 0 baths, it was built in and is located at NORTHWESTERN PIKE WINCHESTER VA 22602 and for sale by its owner at $ 4,500,000. This home is located in the city of WINCHESTER , in zip code 22602, this FREDERICK County Land, it is in the NONE AVAILABLE Subdivision, and ANNANDALE ALLIED INDUSTRIAL PARK are nearby neighborhoods.